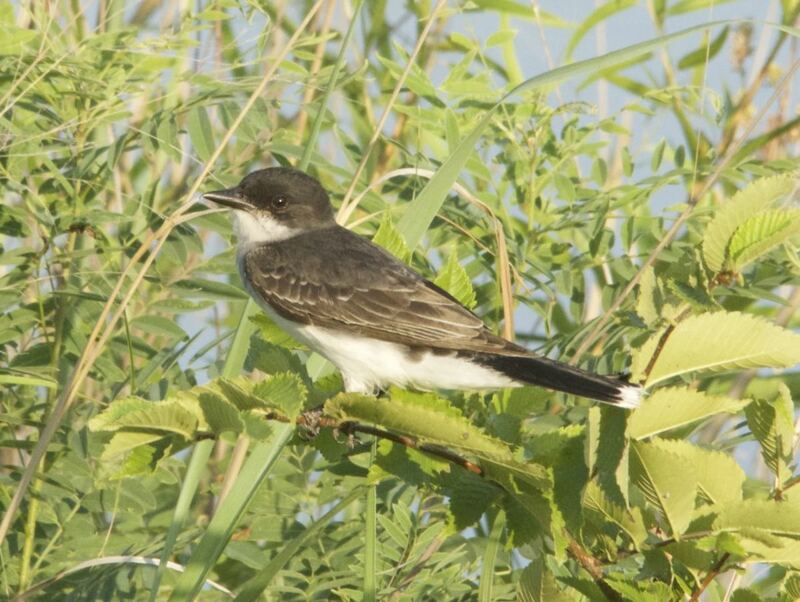 Here's a comparison on the Eastern and Western Kingbirds. See the similarities and the differences, as well as the Photos of Deb Hirt to illustrate the piece. Bird watching is an relaxing pastime. 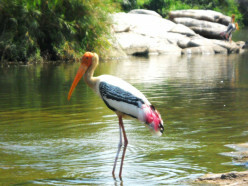 If you are a bird watcher you would enjoy a bird watching tour to Kokkare Bellur and Ranganthittu. 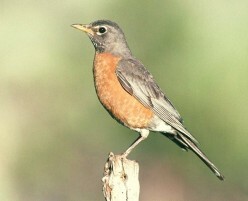 Here you are sure to spot at least half a dozen different species of birds on given day. Mallard duck pictures by wildlife photographer annmackiemiller. 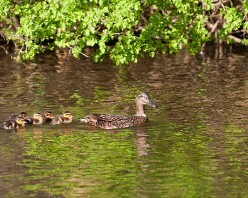 This photo journal showcases a pretty female mallard duck and her new ducklings. 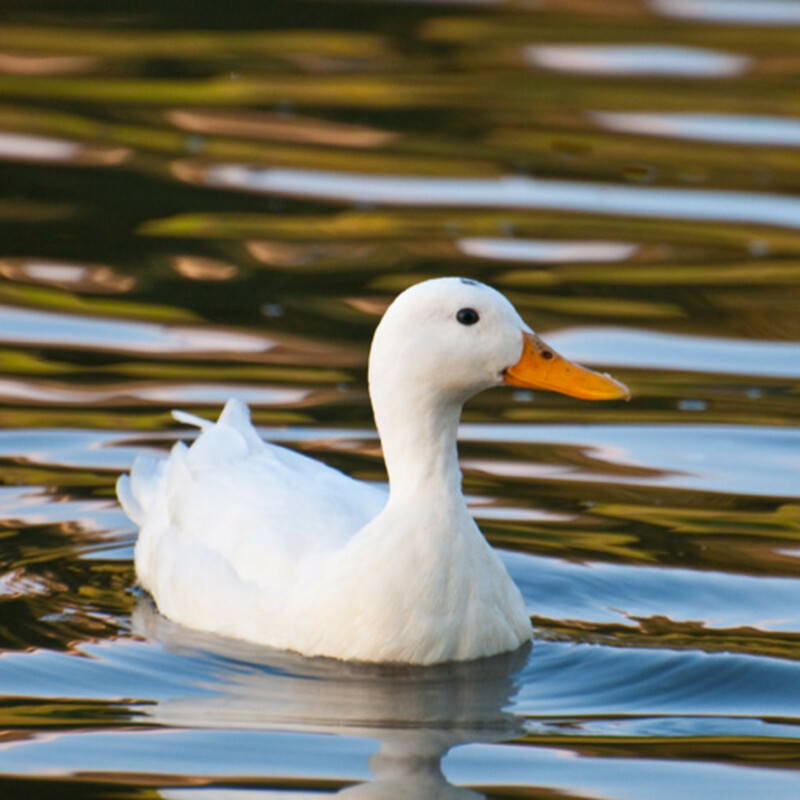 For the avid birder there is information about mallard ducks and their behaviour. Birdwatching on Maryland and Delaware's Eastern Shore is great any time of year, but best from fall till spring. 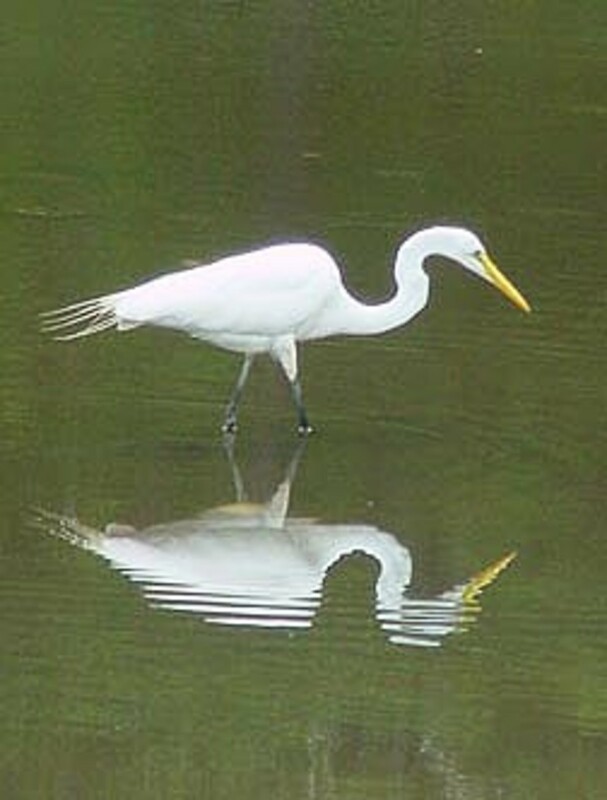 Check out migratory songbirds, waterfowl, and the lovely views along the wetlands. Original pictures of ducks. Smudge is a little white mallard duck. This photo journal follows her and her ducklings.